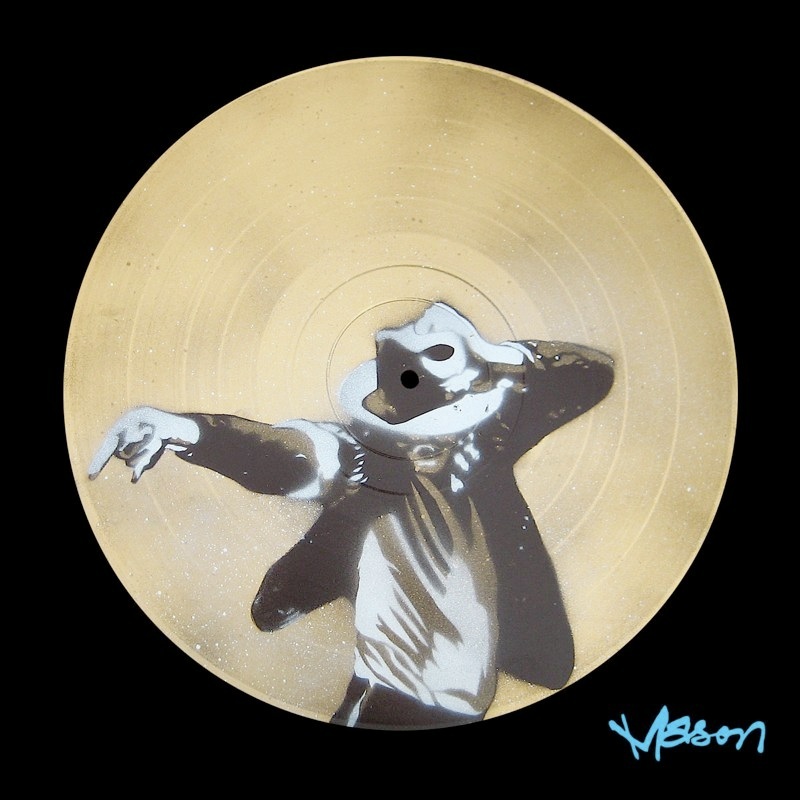 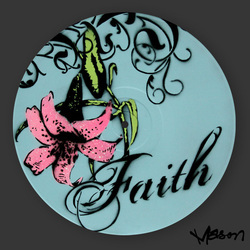 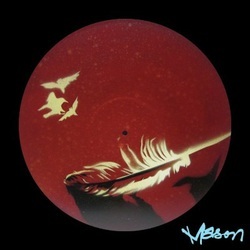 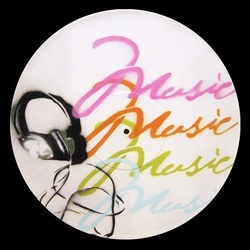 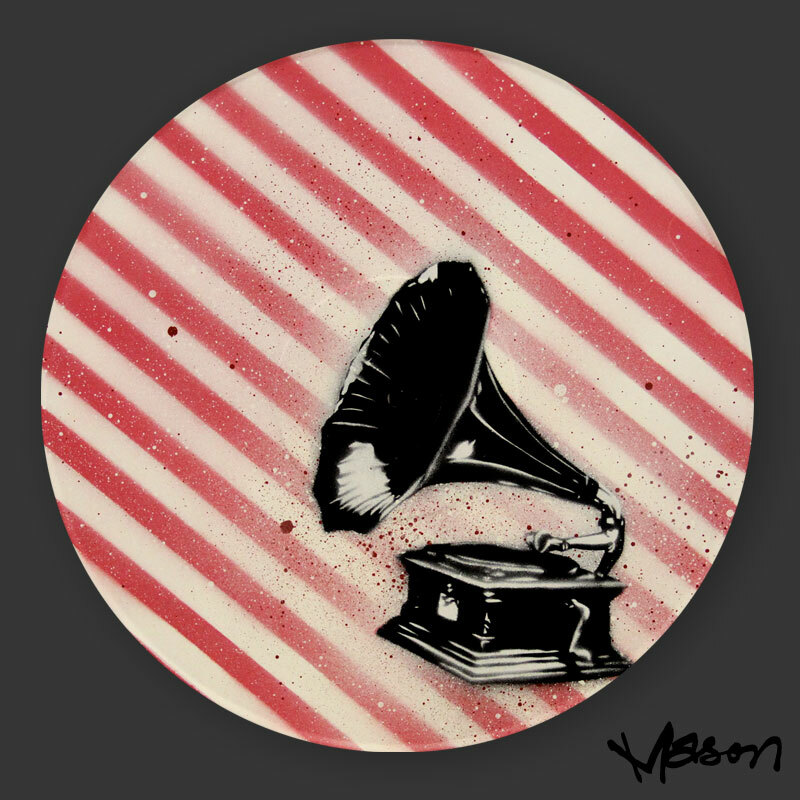 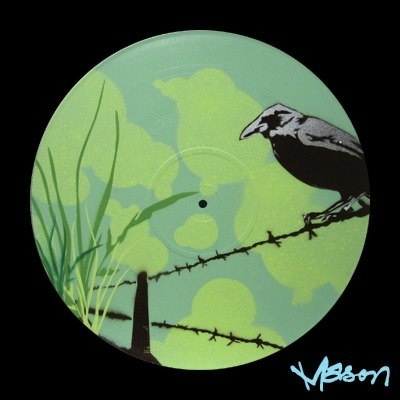 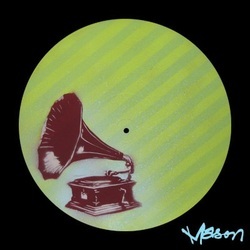 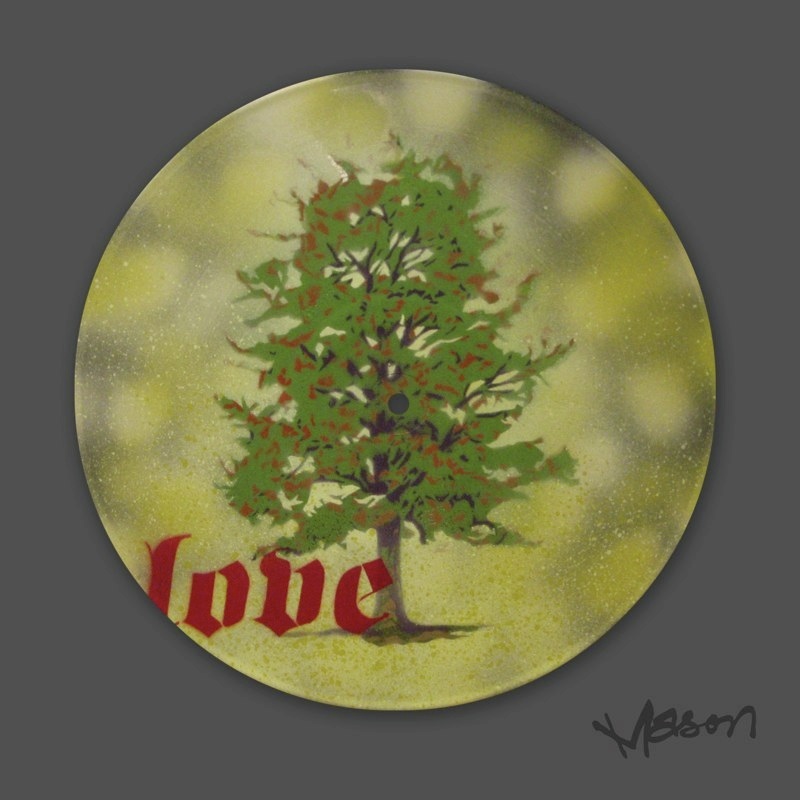 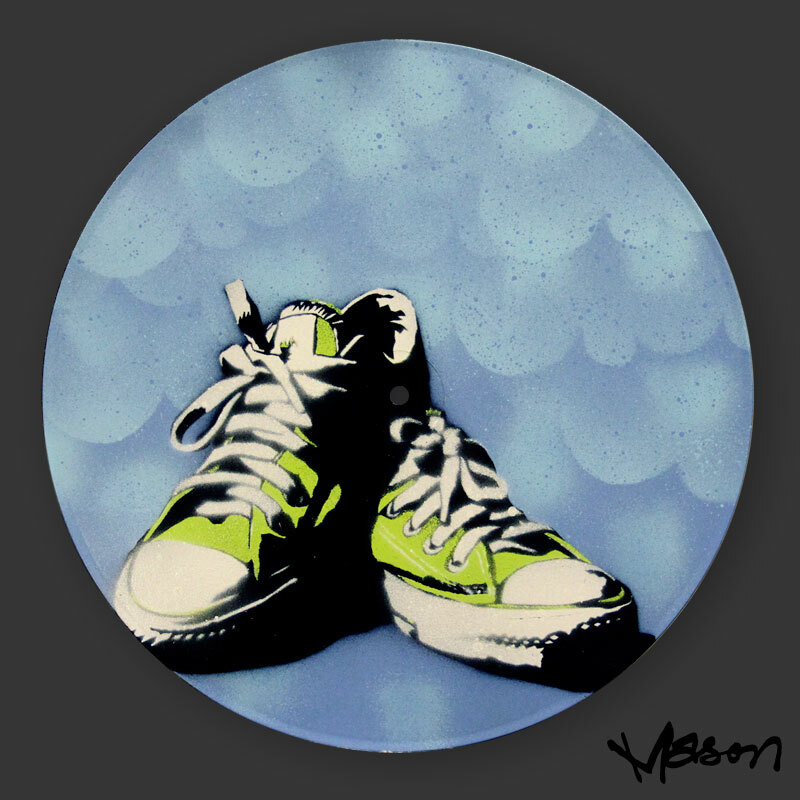 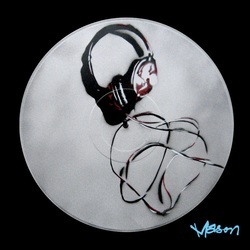 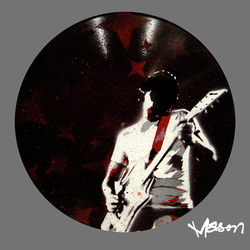 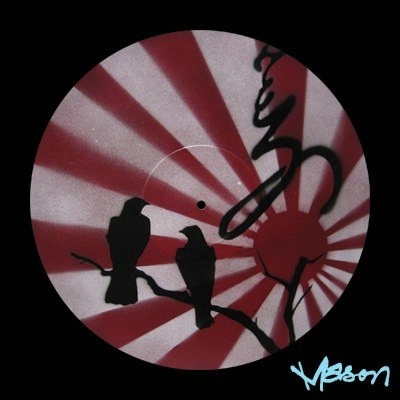 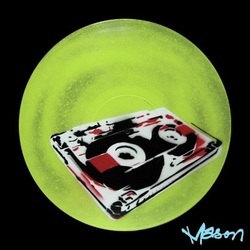 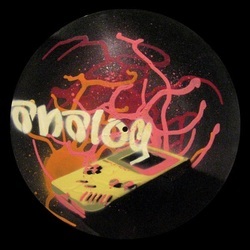 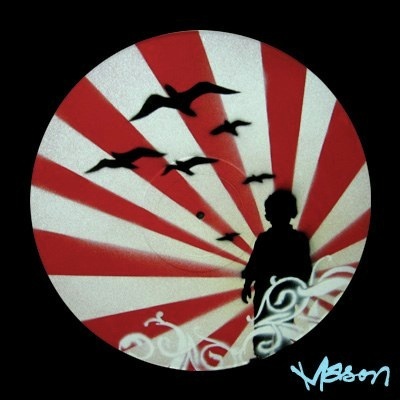 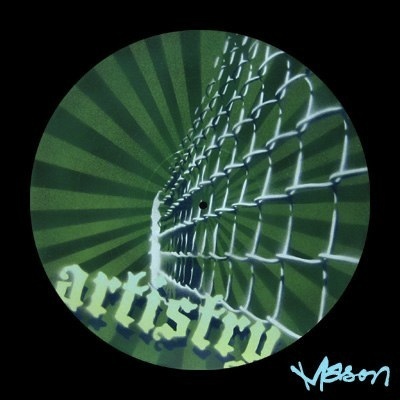 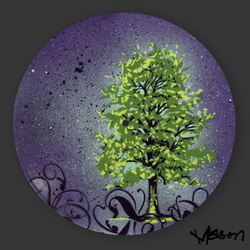 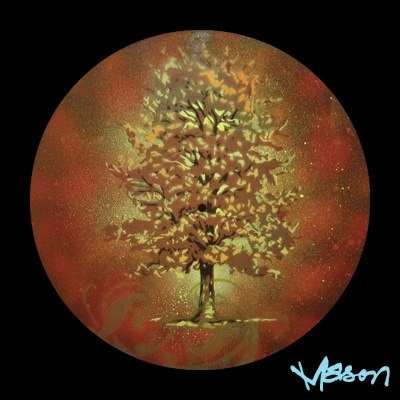 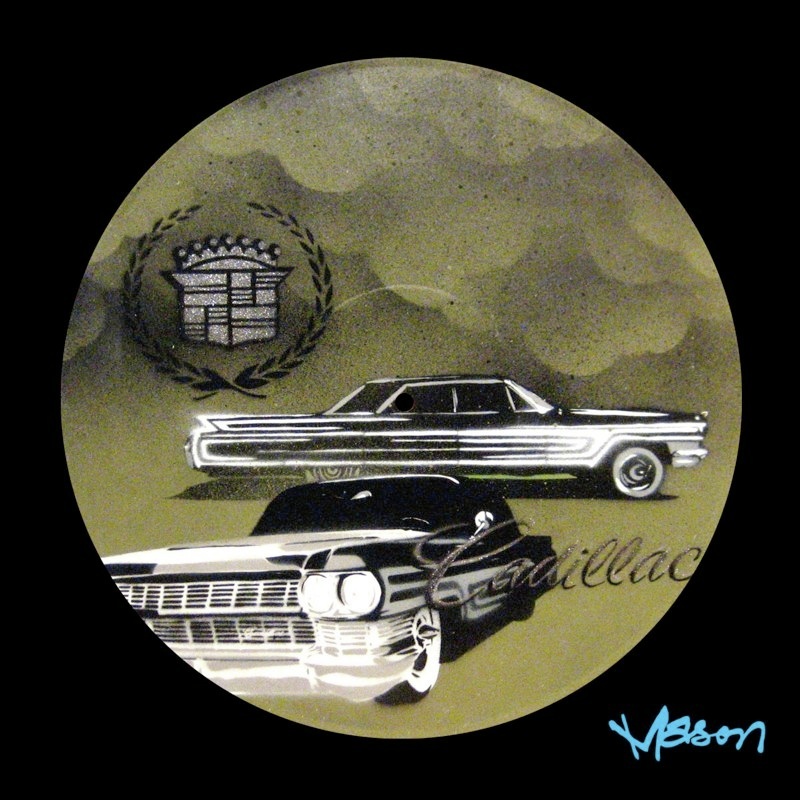 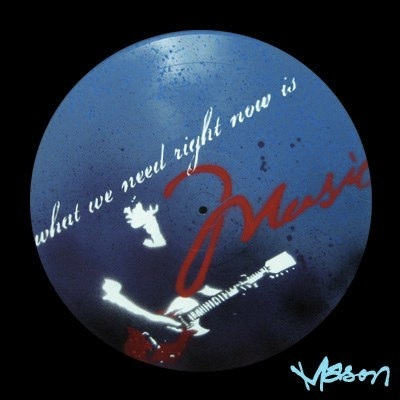 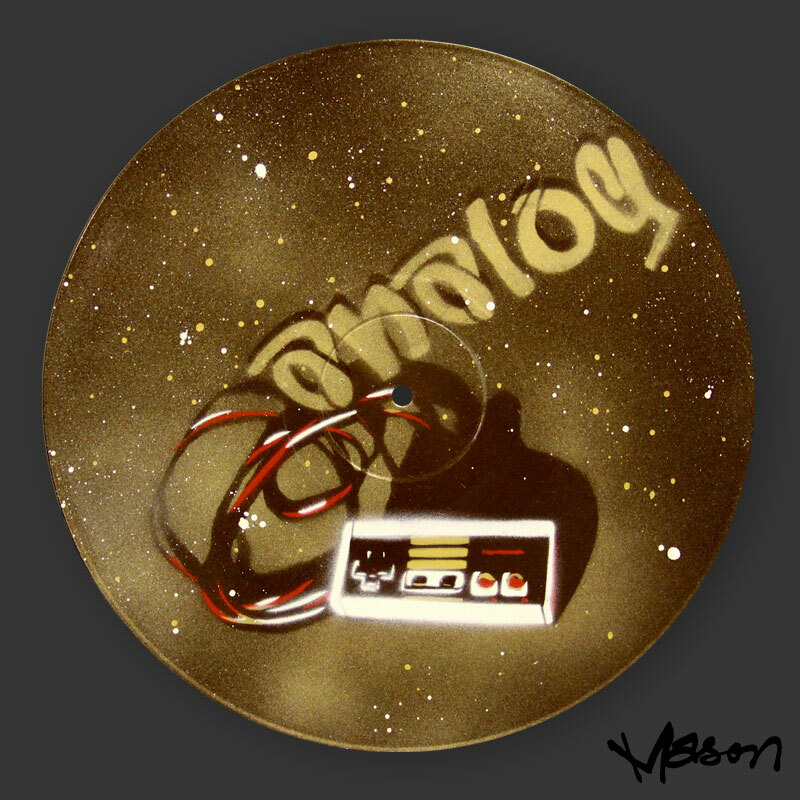 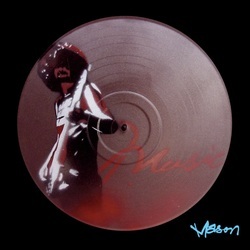 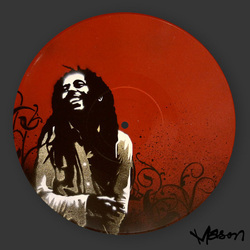 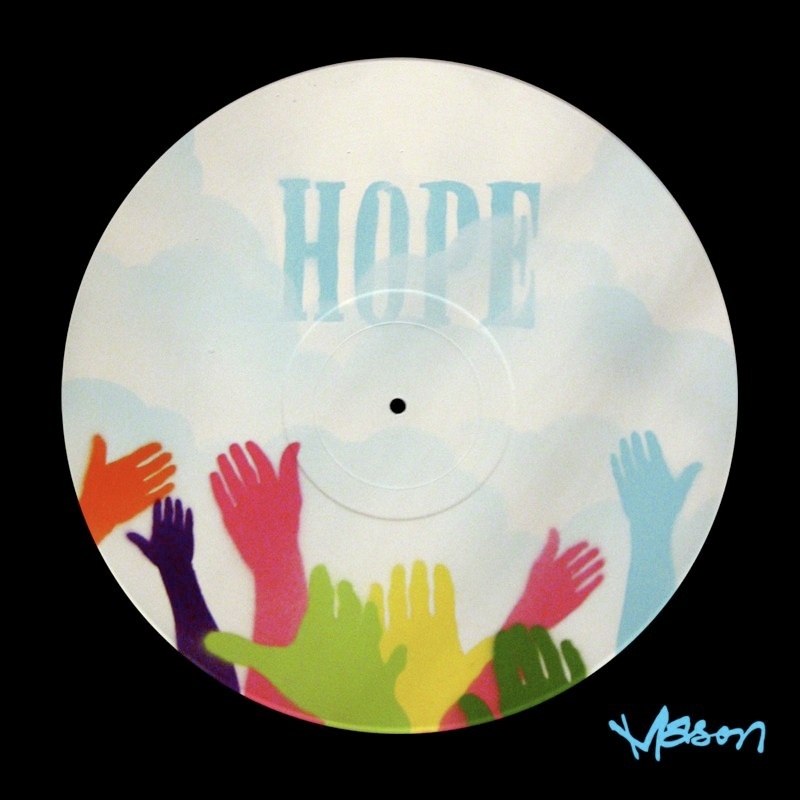 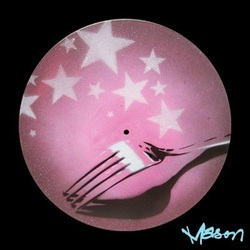 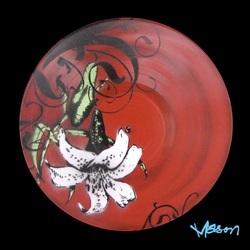 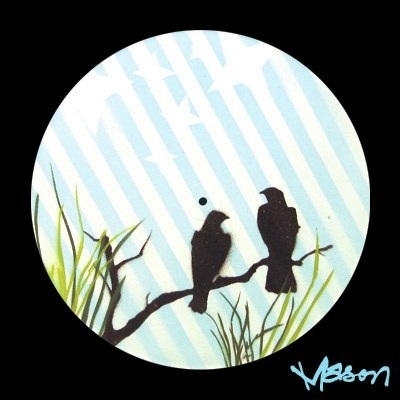 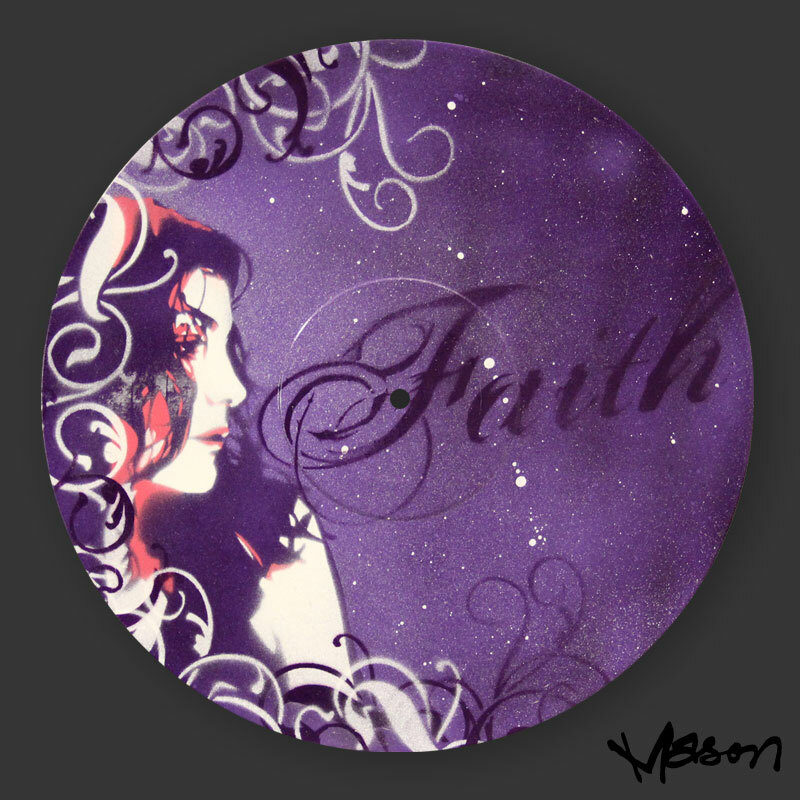 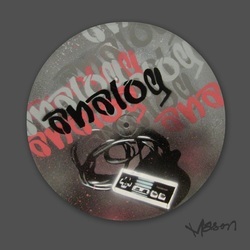 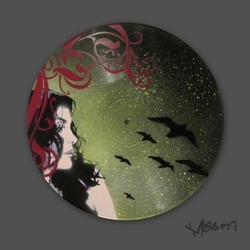 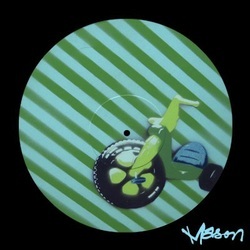 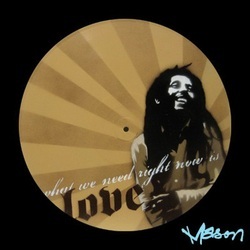 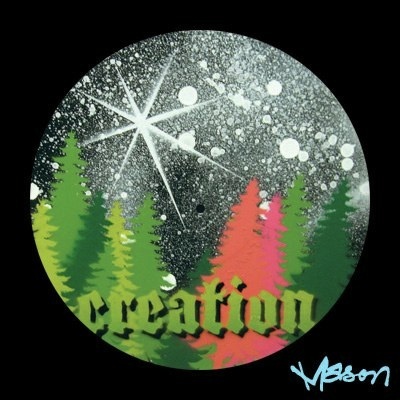 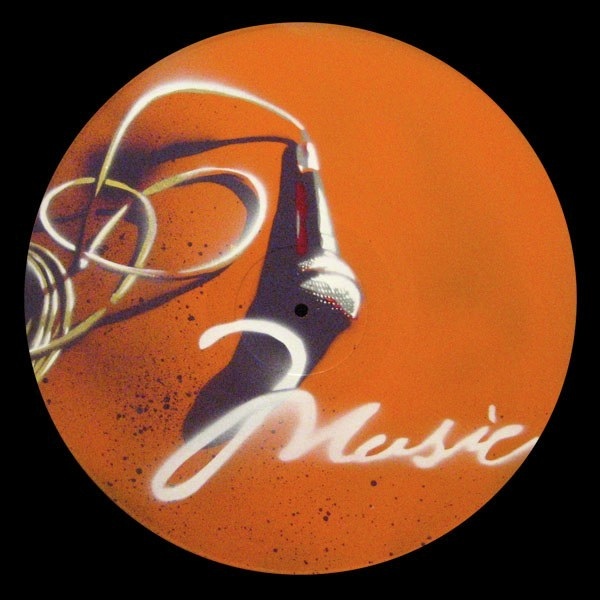 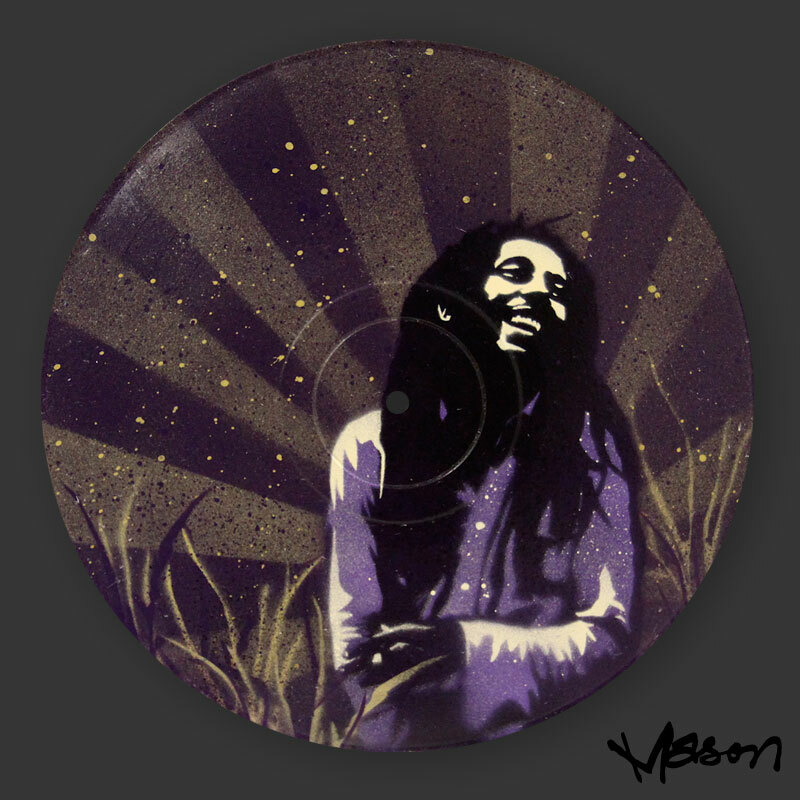 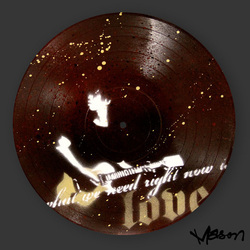 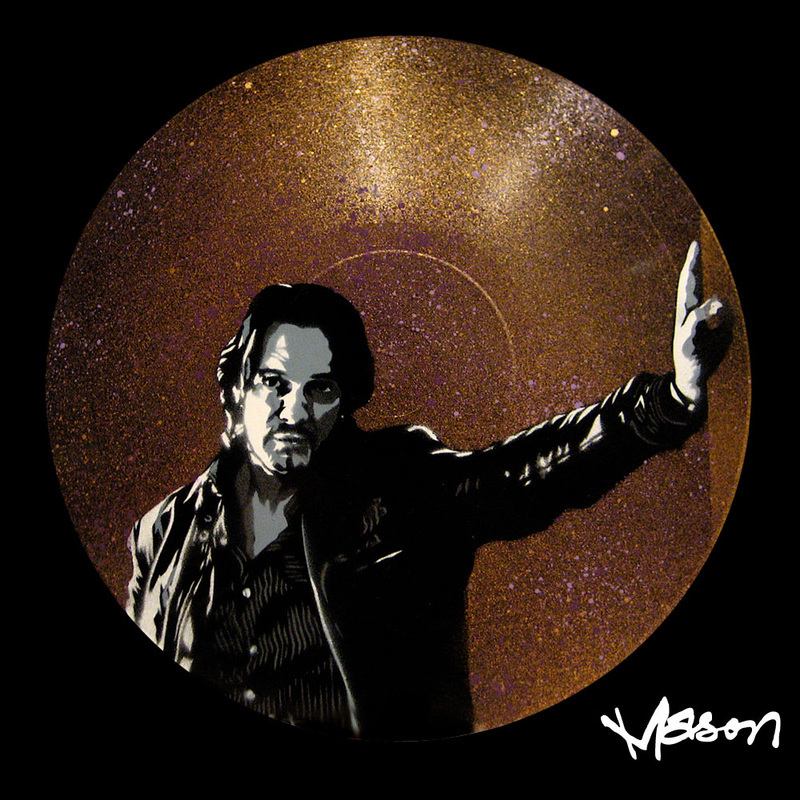 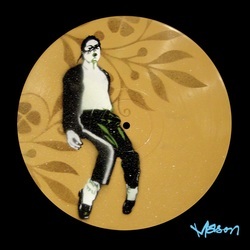 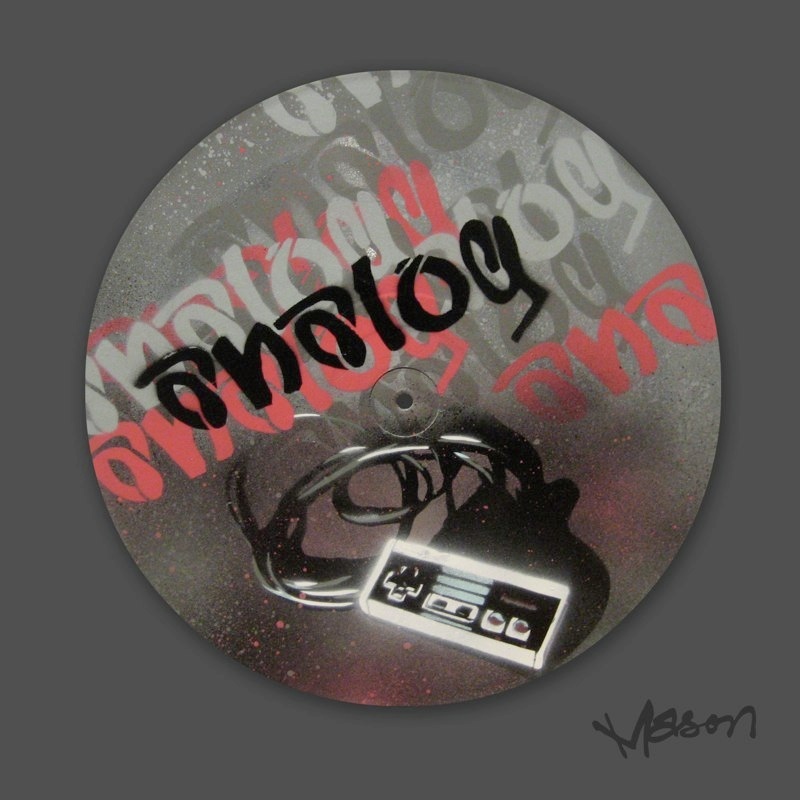 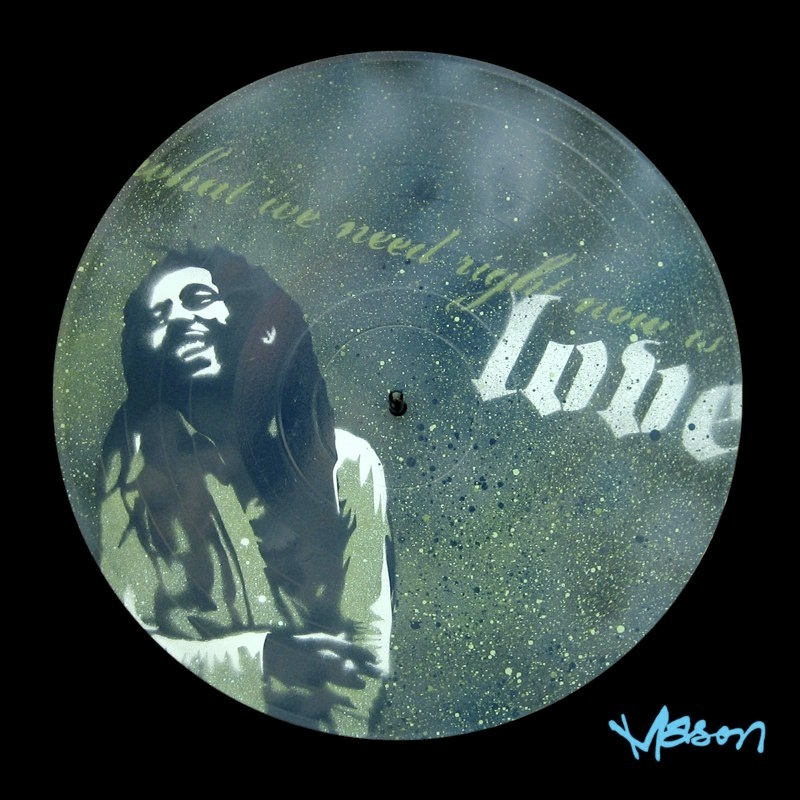 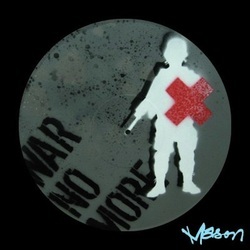 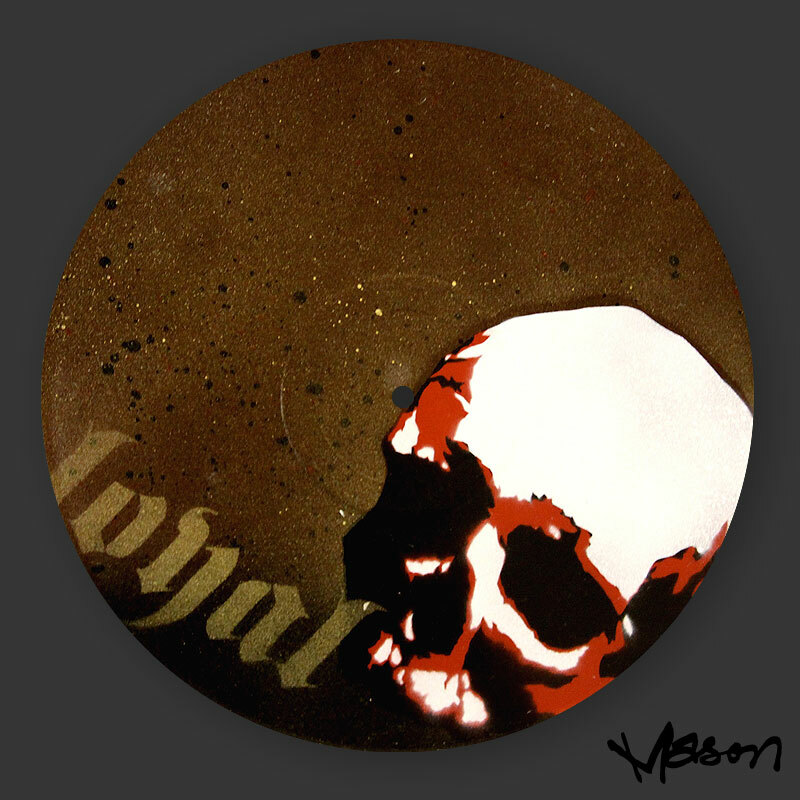 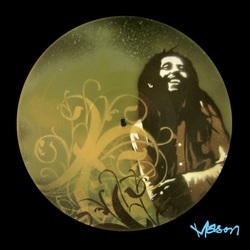 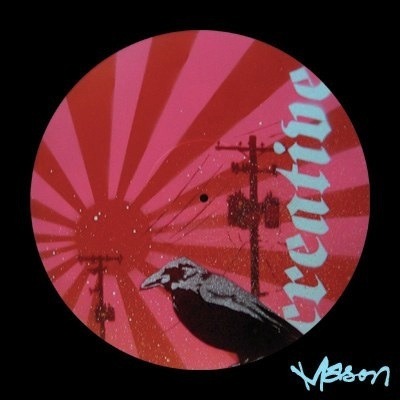 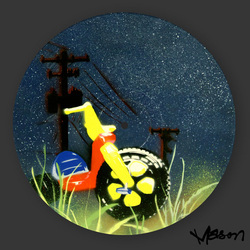 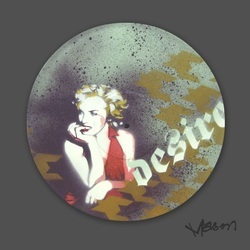 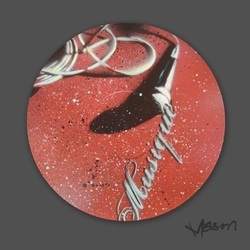 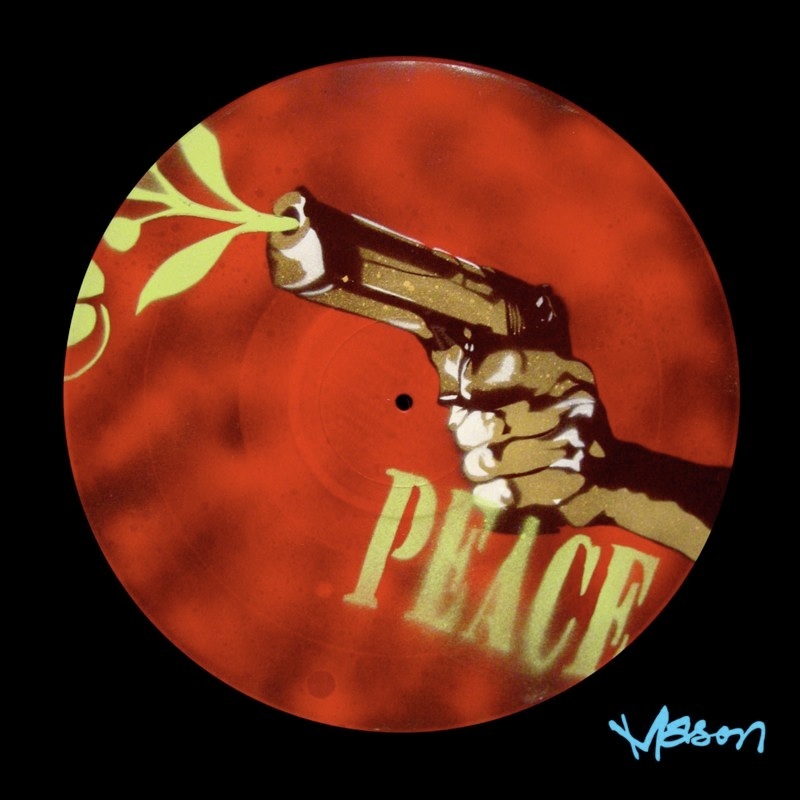 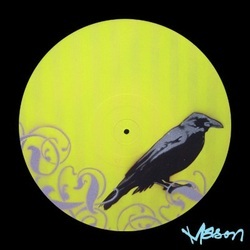 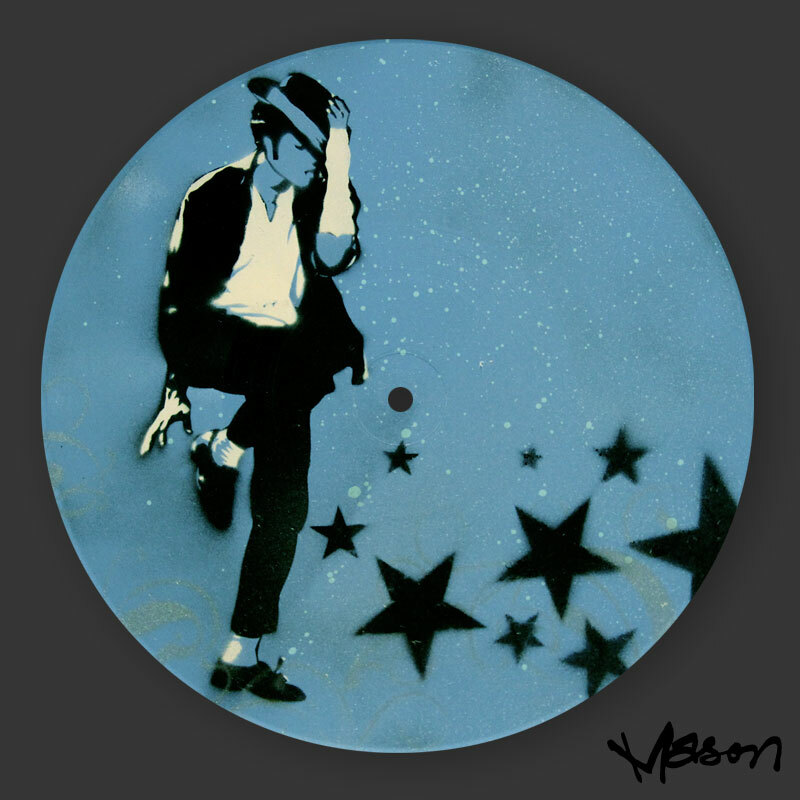 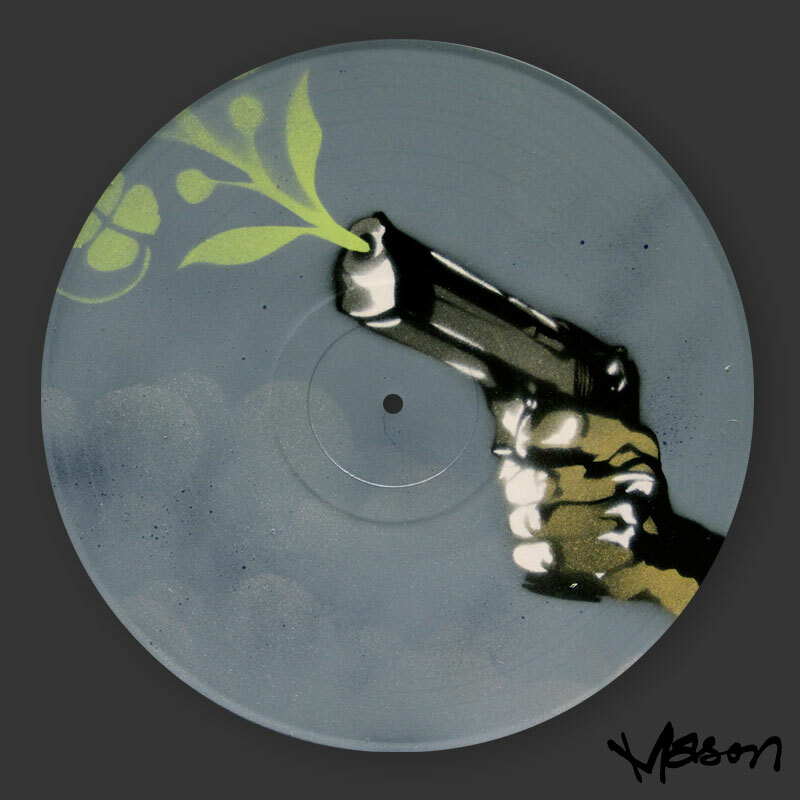 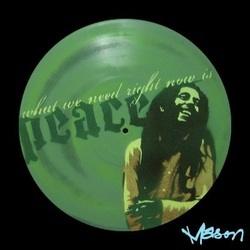 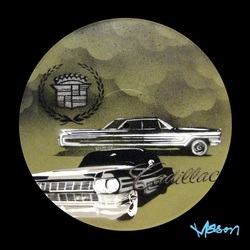 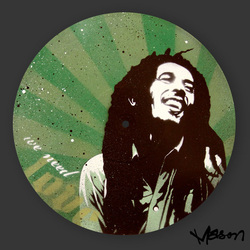 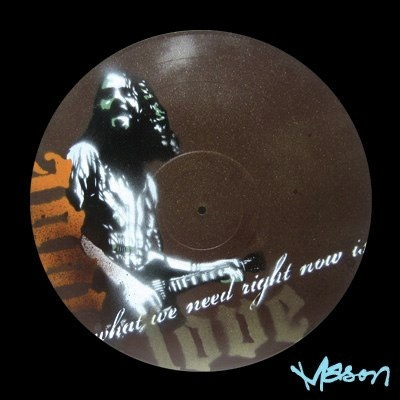 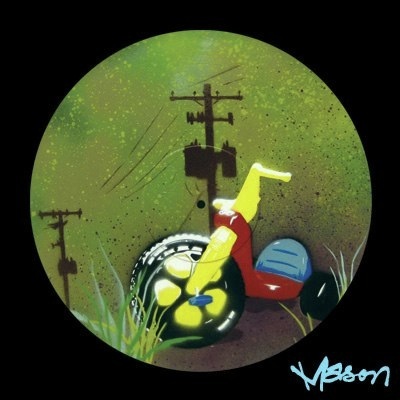 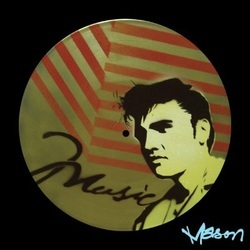 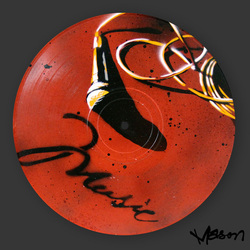 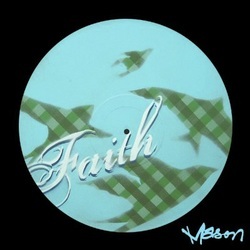 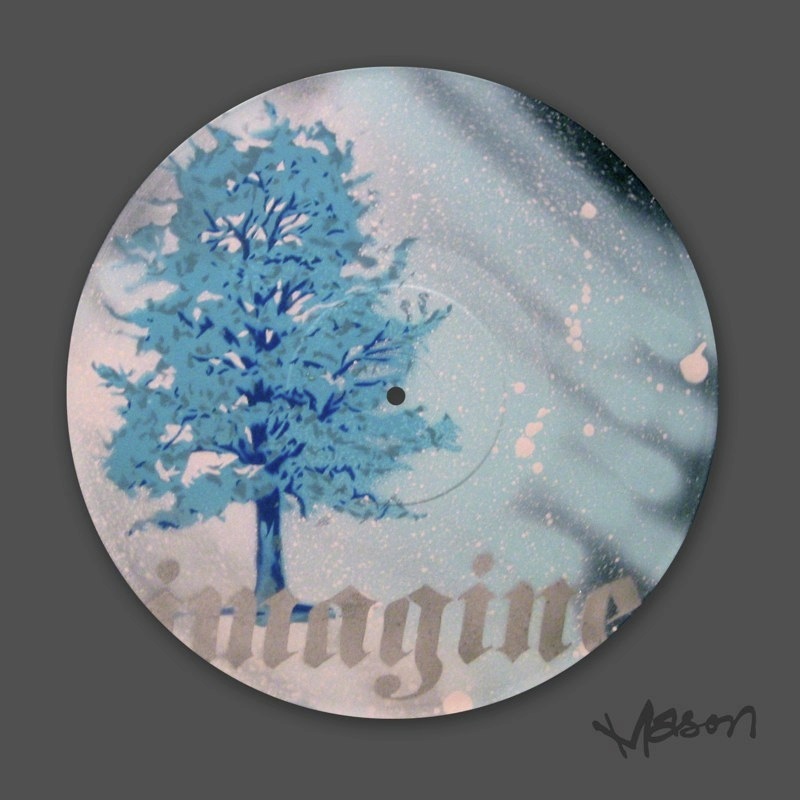 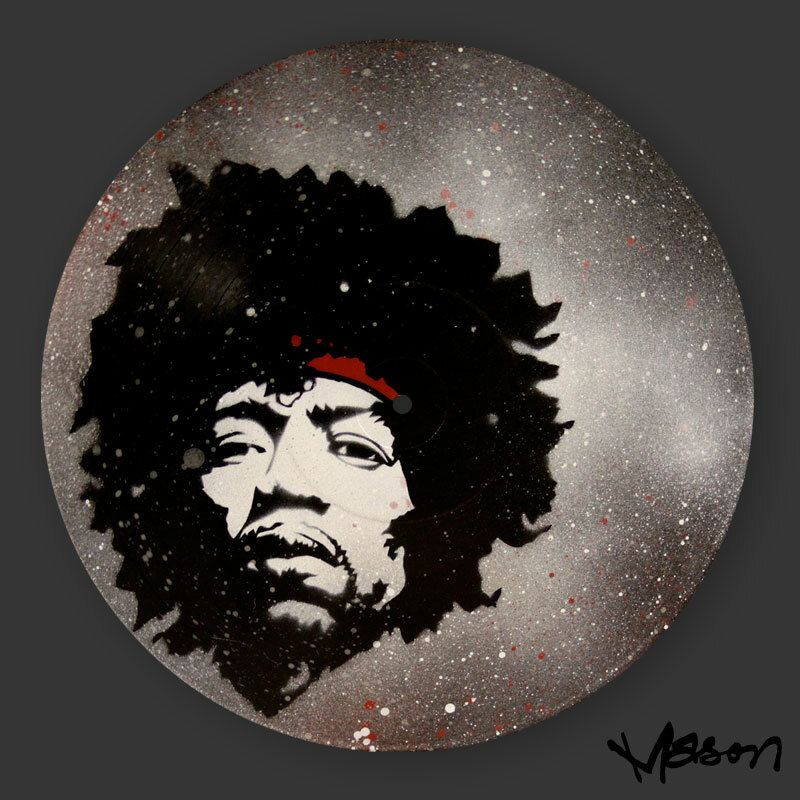 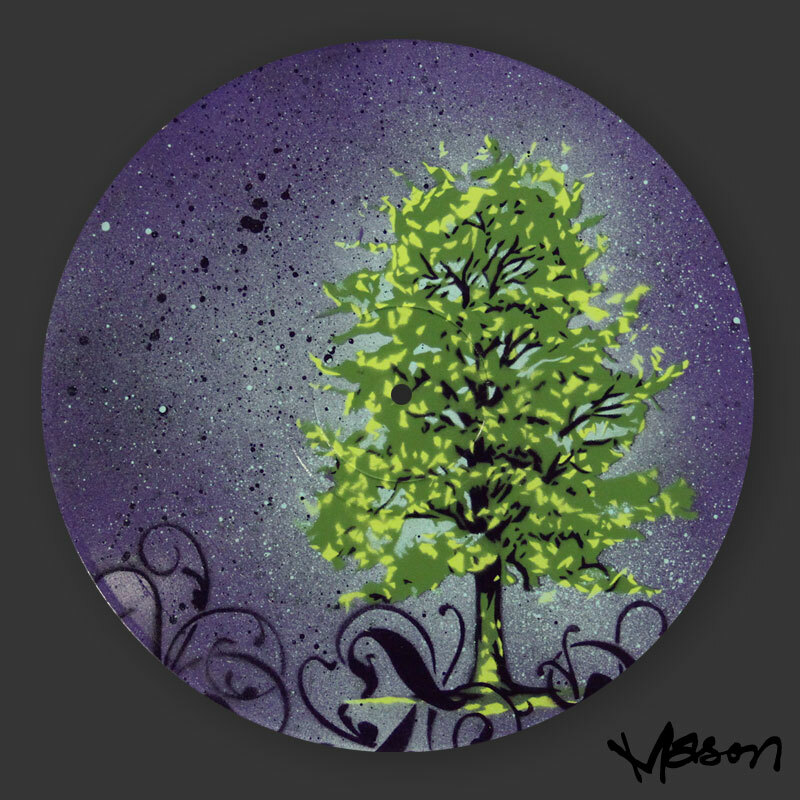 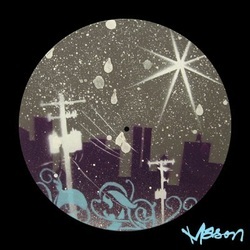 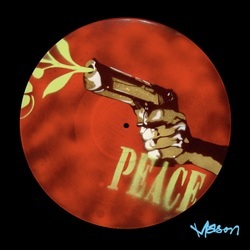 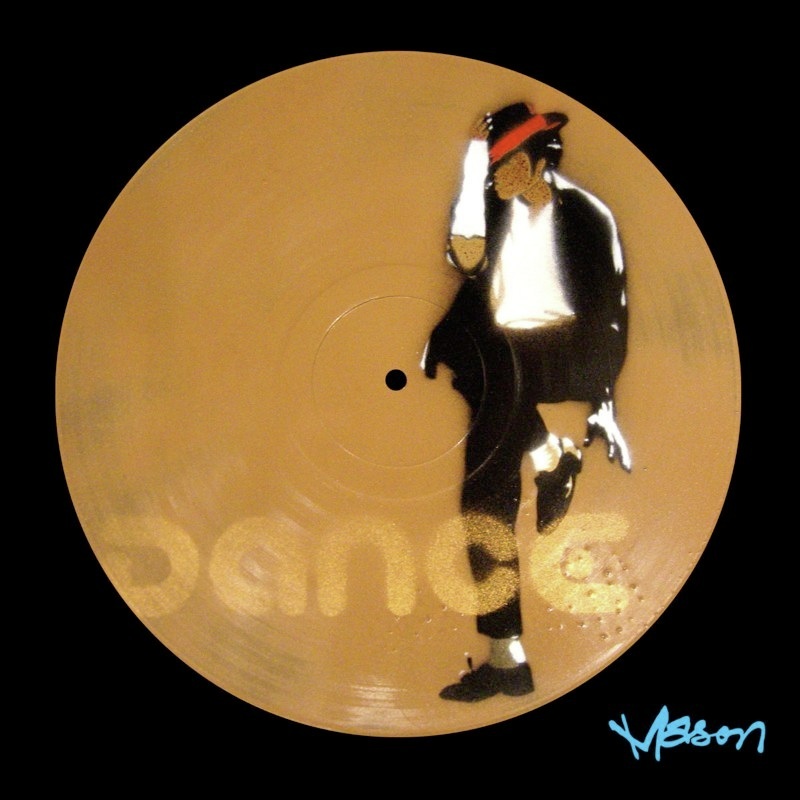 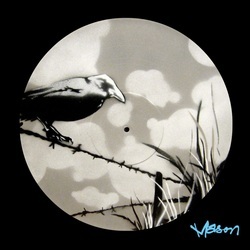 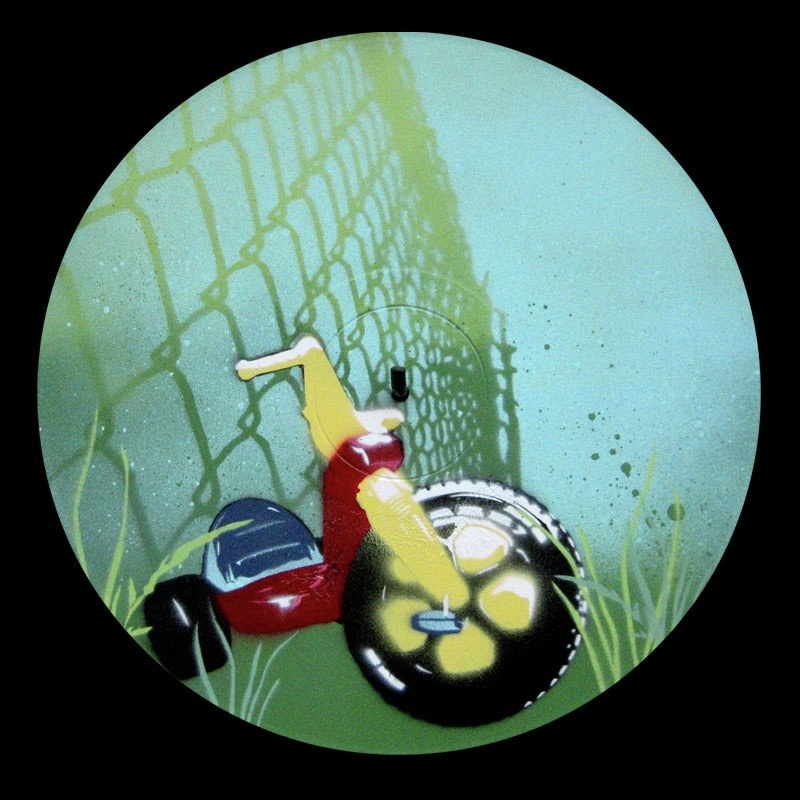 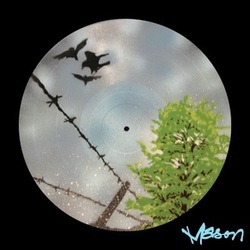 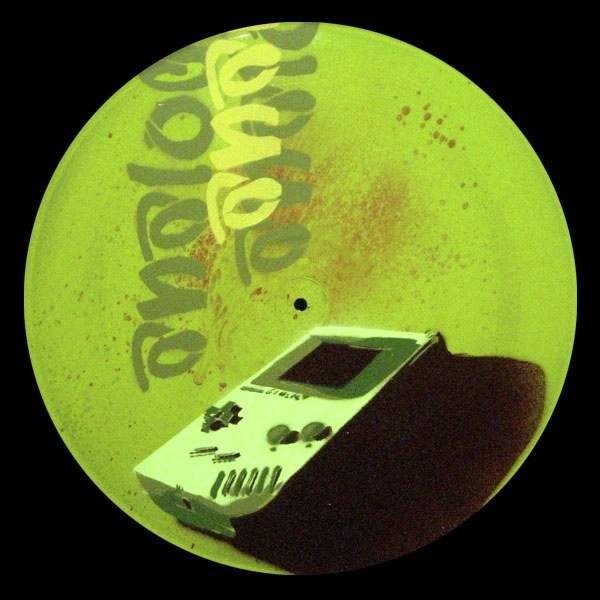 Images are spray painted through paper stencils on old vinyl records. 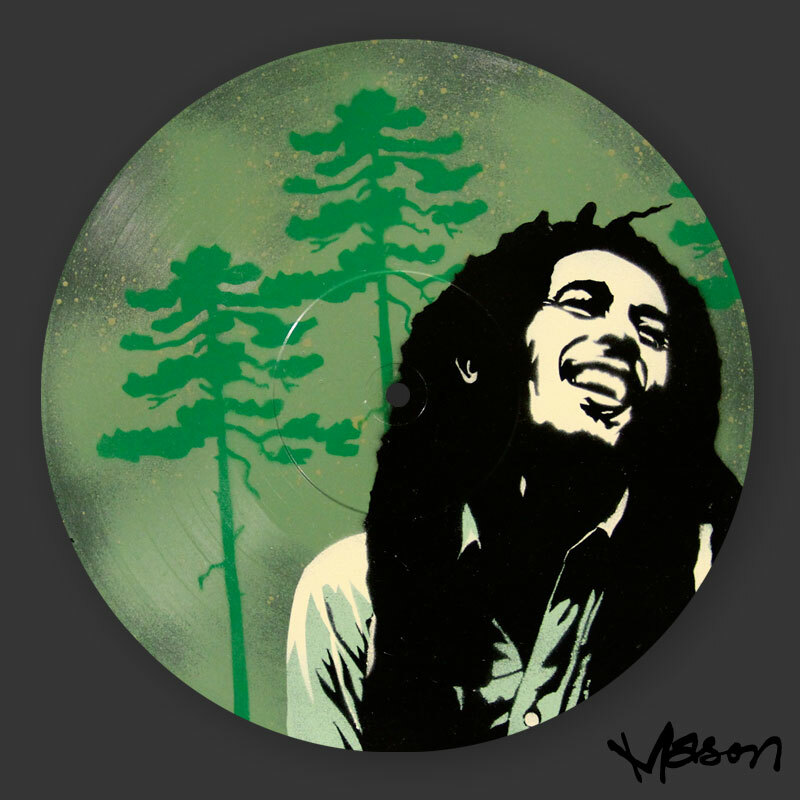 Don't worry none of the valuable ones are painted over. _>>> GO CUSTOM - Turn any photo into an original work of art. 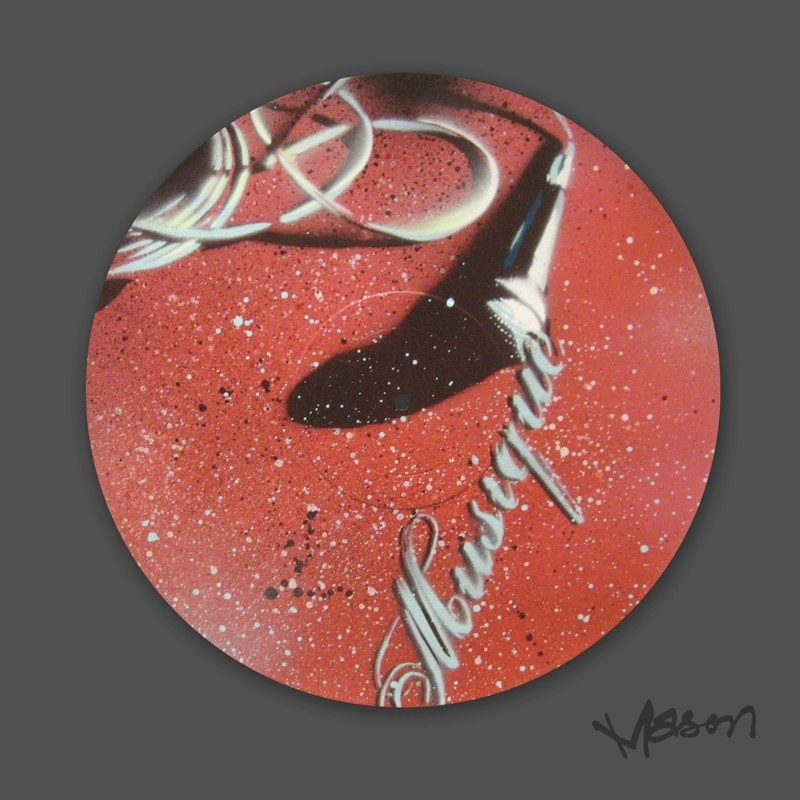 Custom gift certificates available.